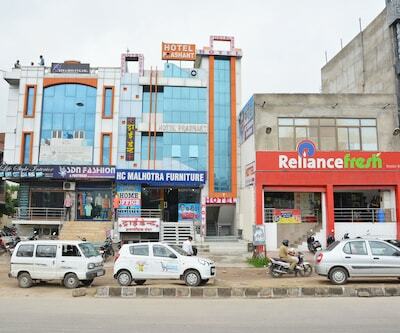 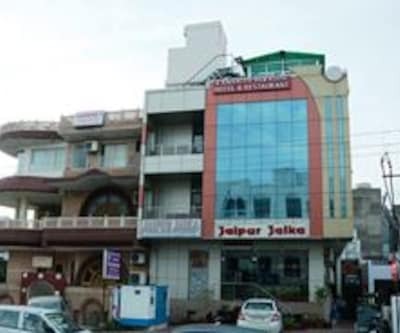 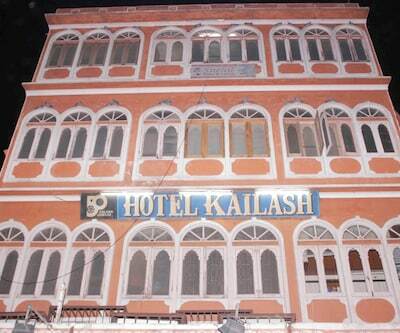 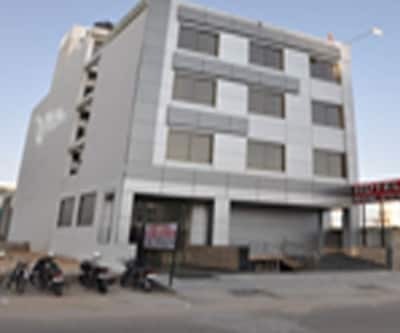 The Jaipur Railway Junction is at 1 km from Kamal Kunj Hotel. 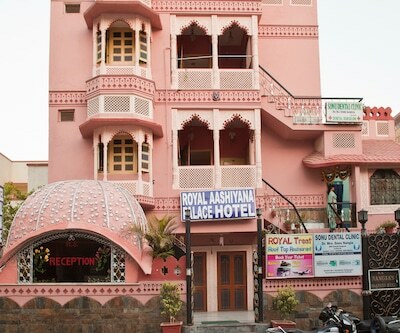 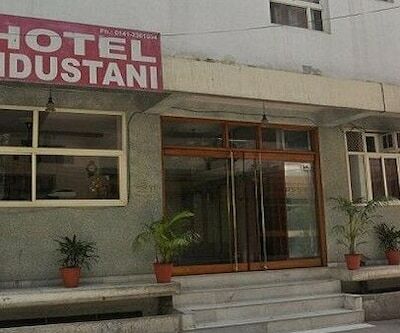 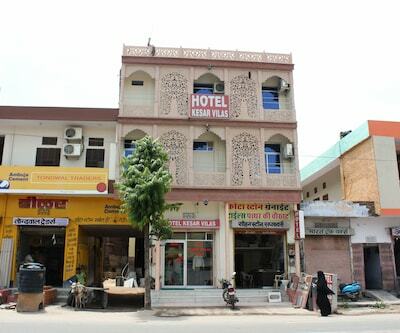 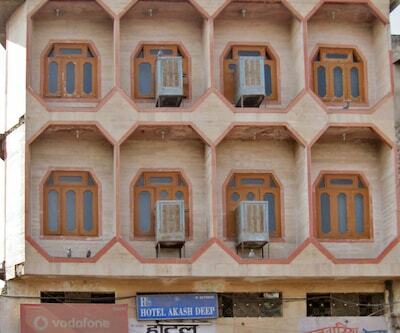 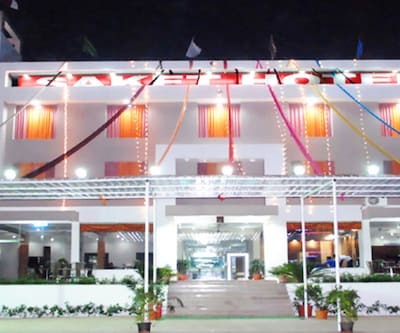 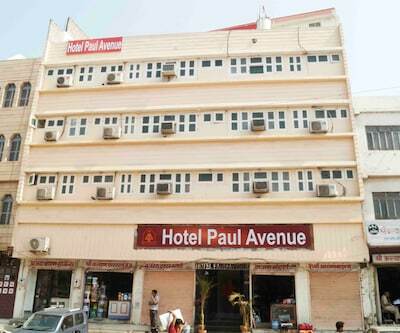 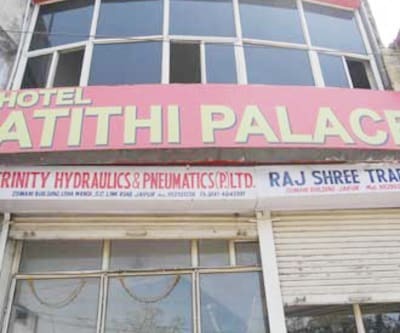 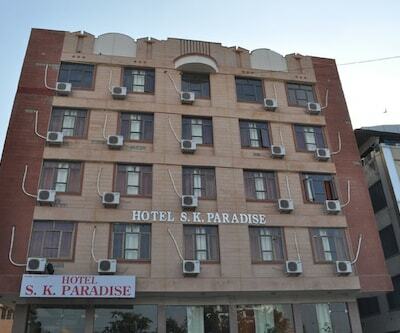 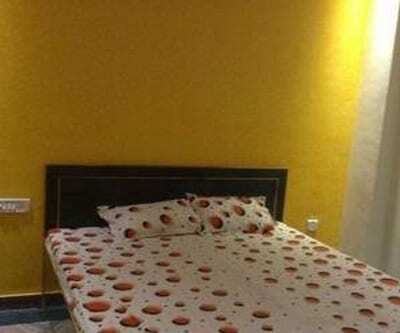 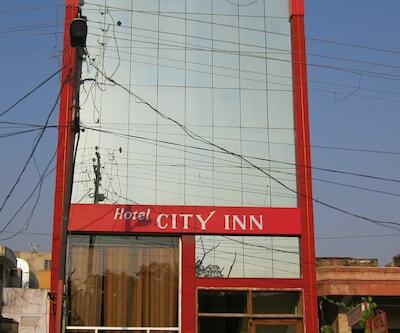 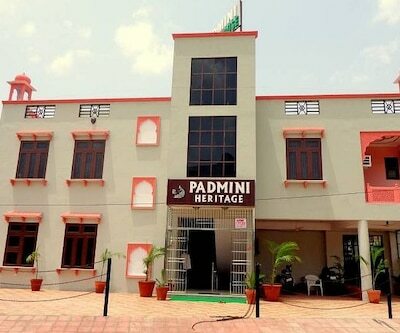 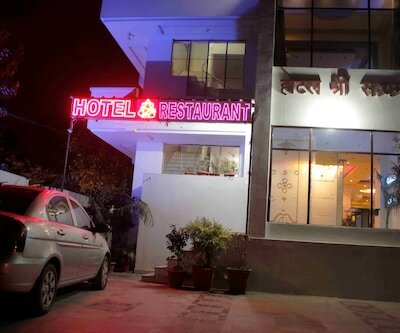 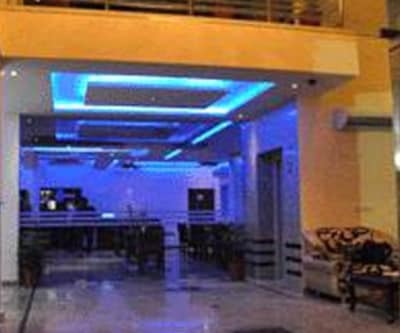 There is a restaurant in this Jaipur hotel. 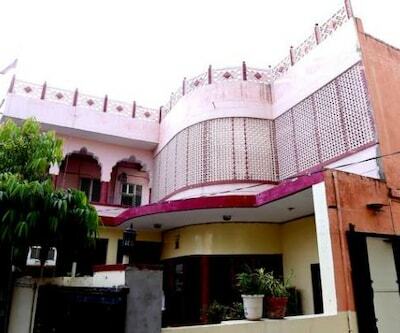 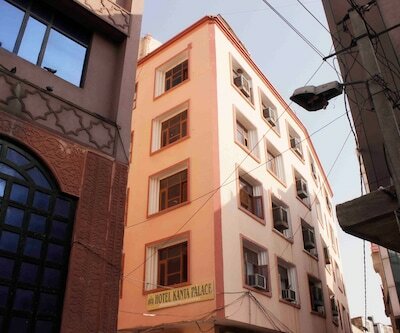 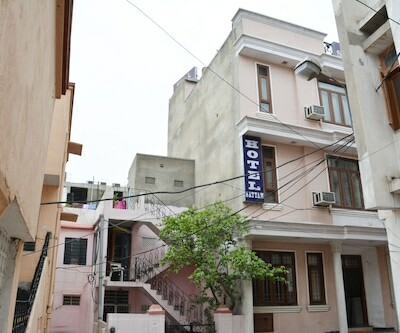 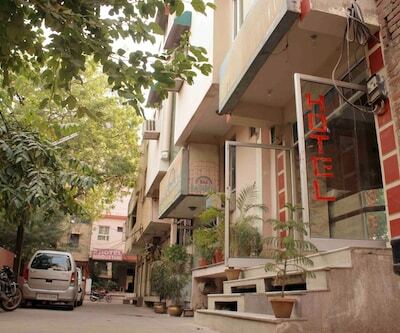 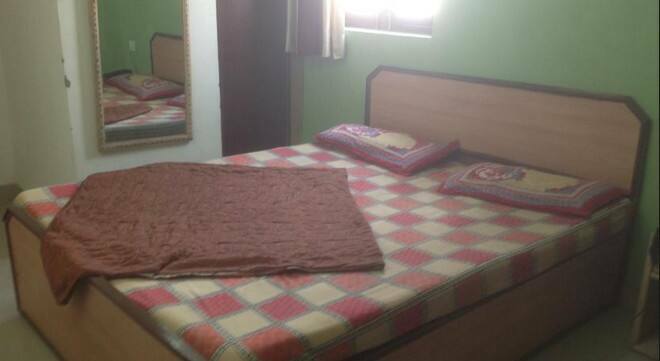 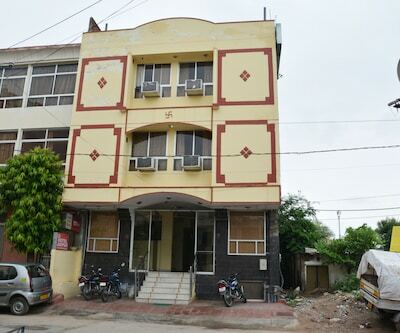 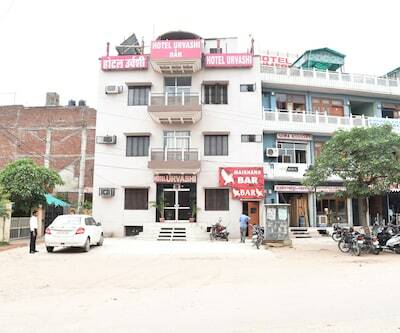 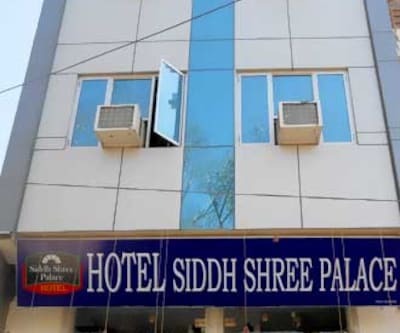 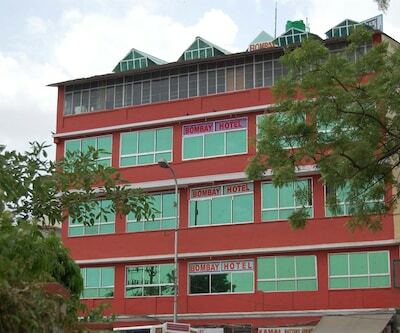 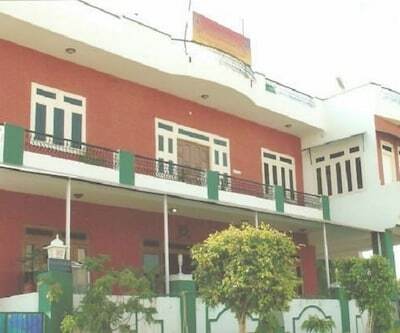 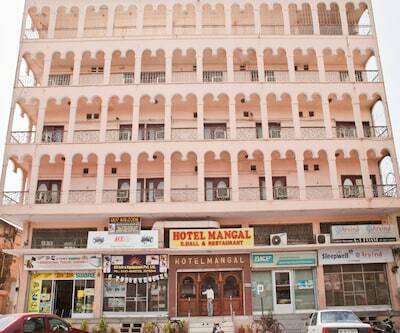 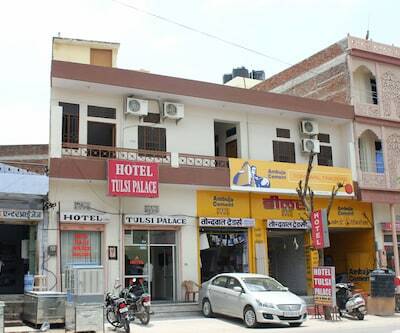 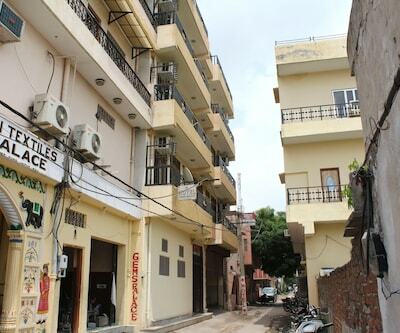 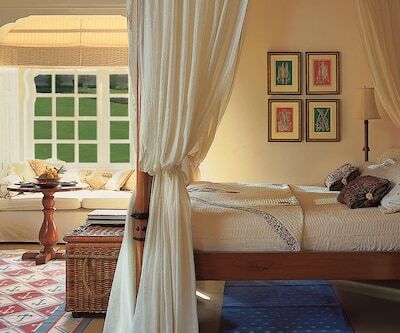 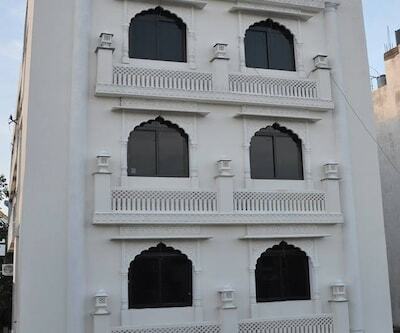 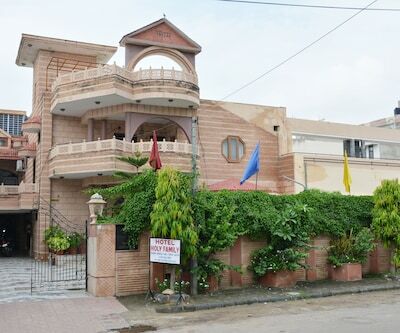 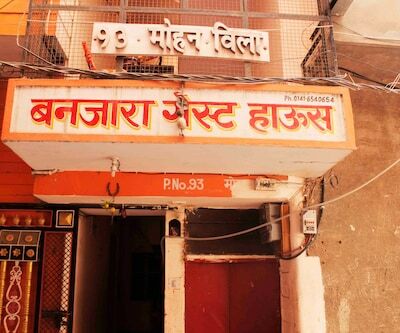 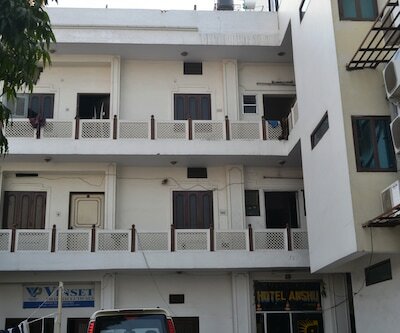 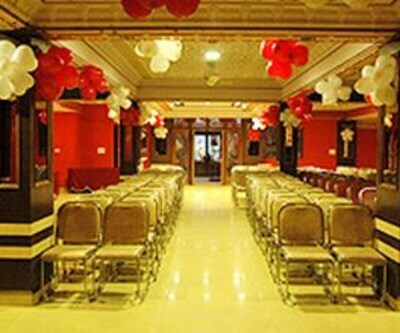 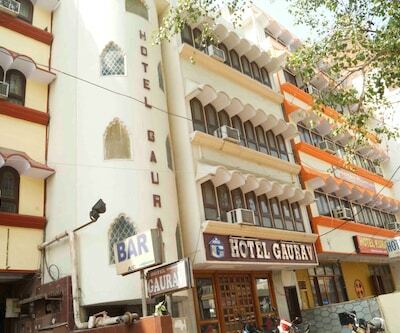 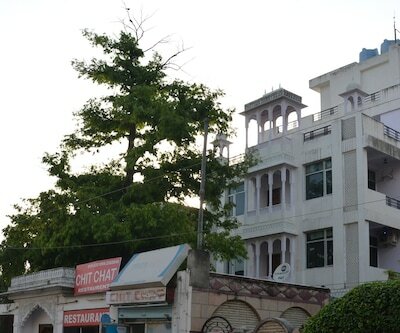 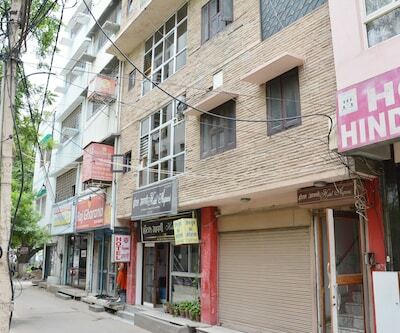 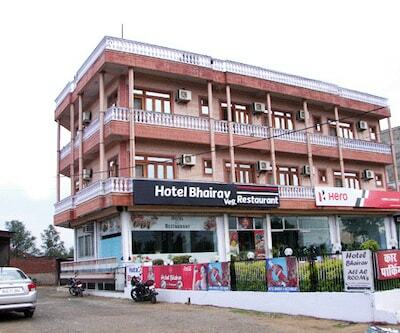 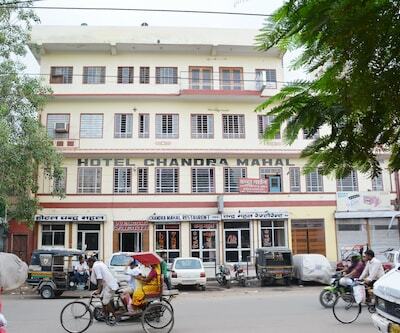 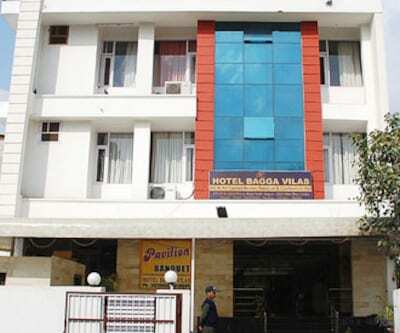 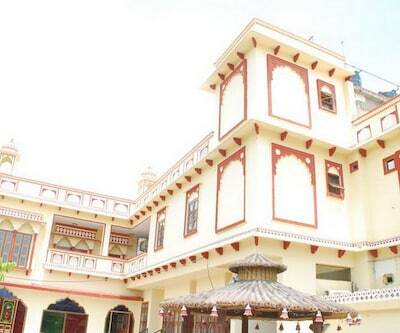 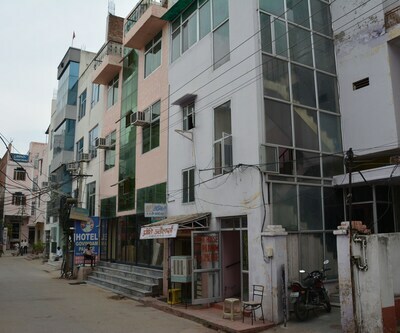 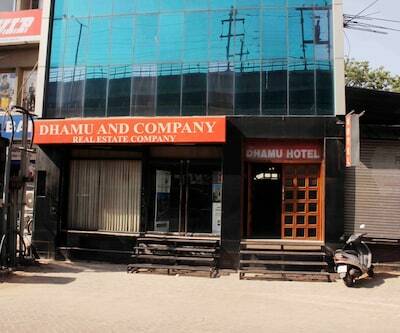 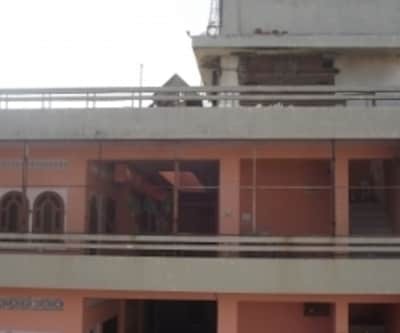 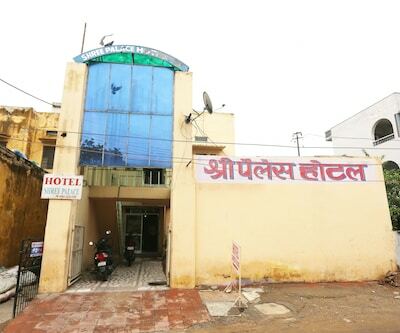 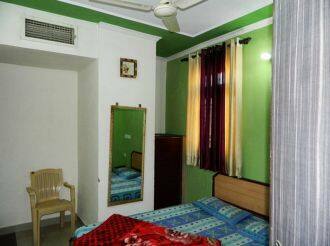 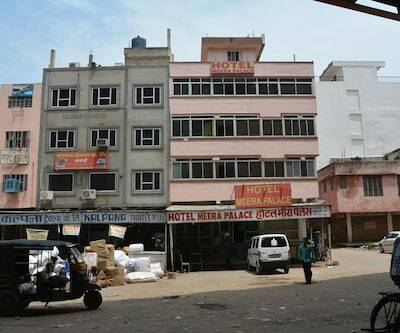 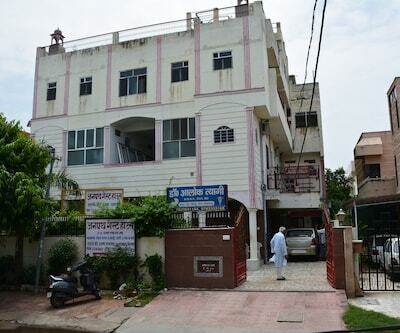 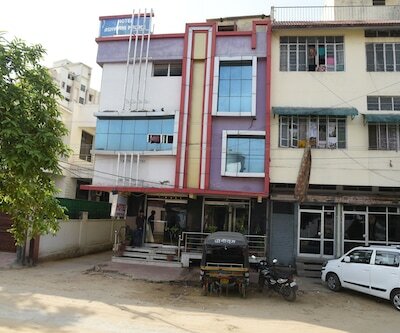 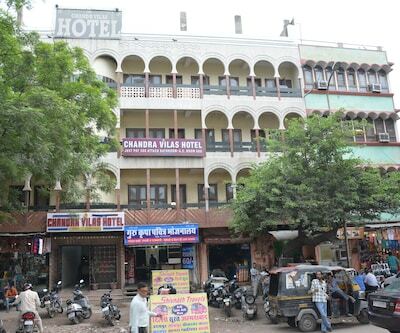 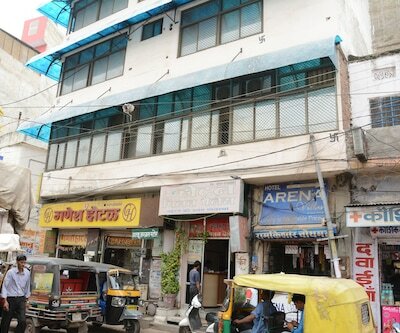 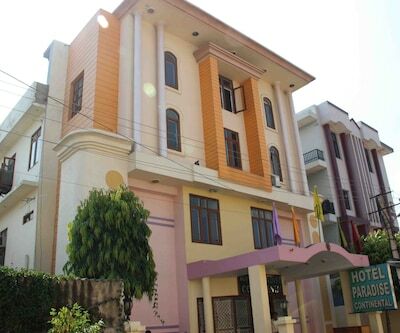 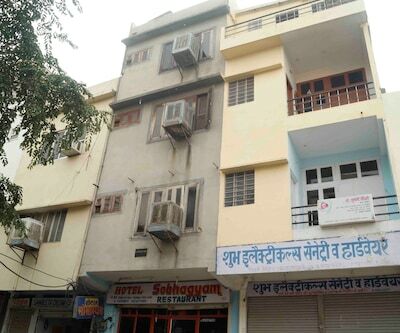 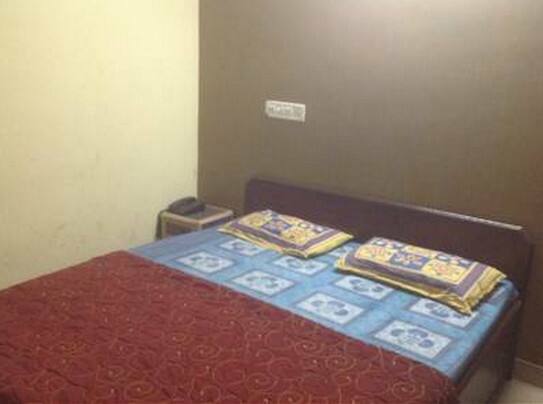 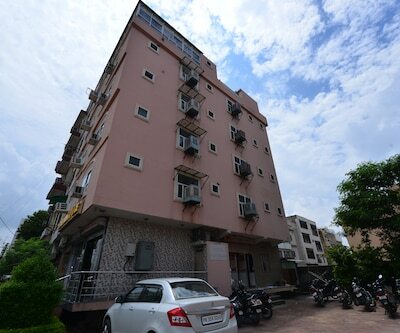 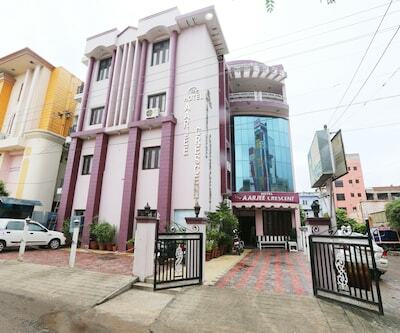 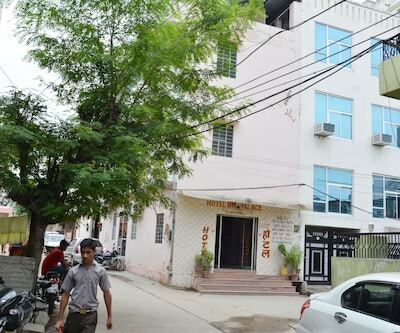 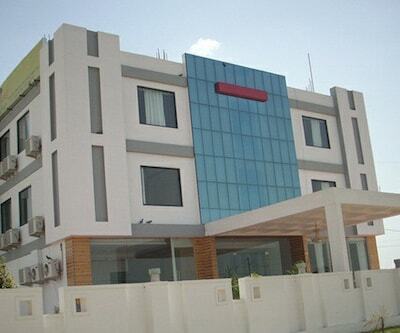 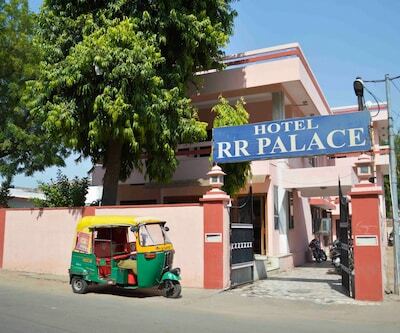 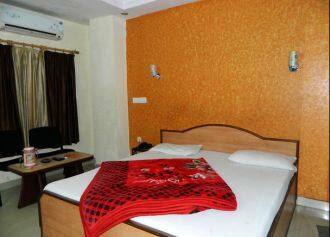 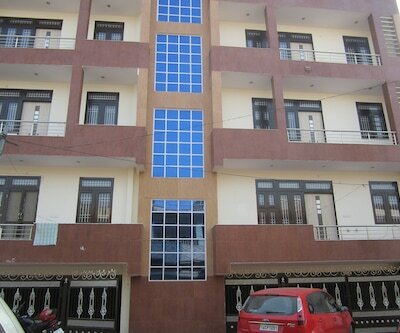 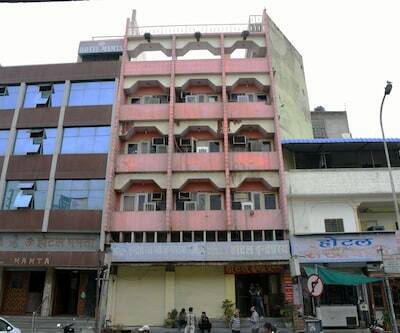 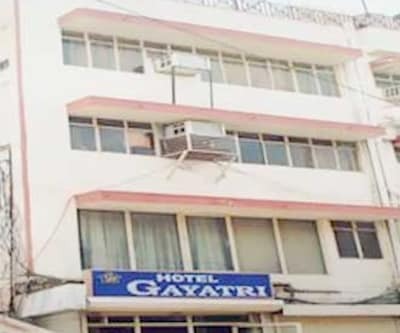 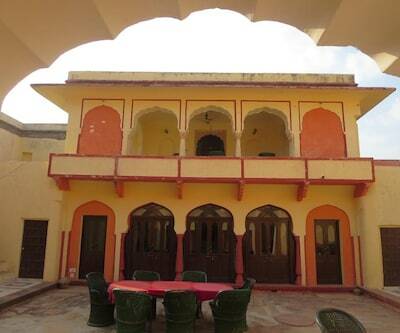 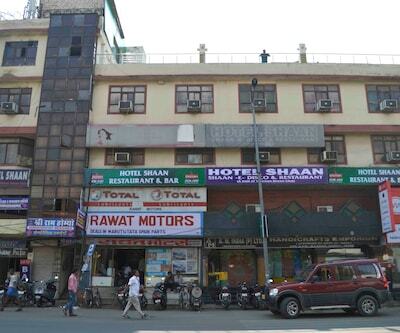 The Amrapur Darbar is at 1 km from this property.There are 35 rooms spread across 4 floors in this hotel. 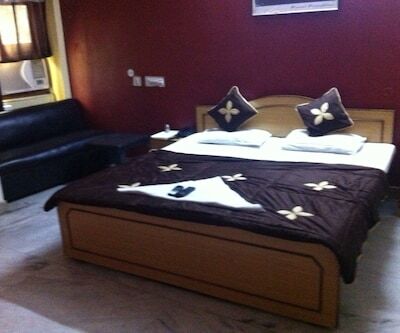 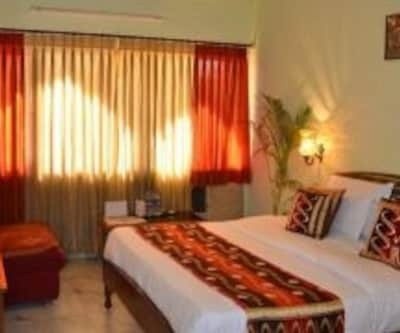 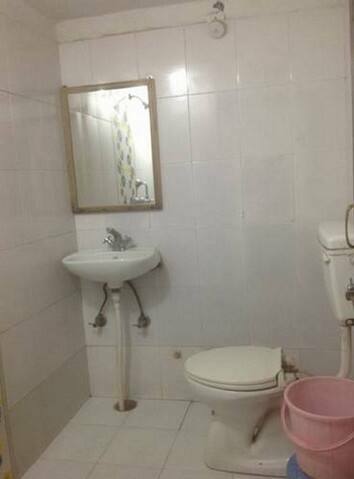 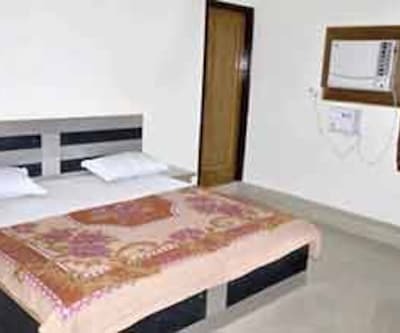 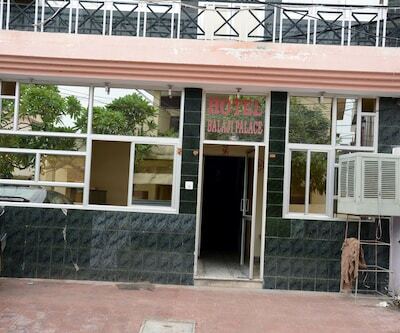 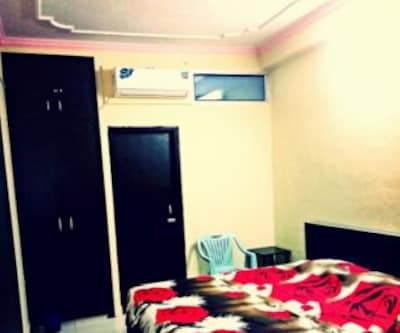 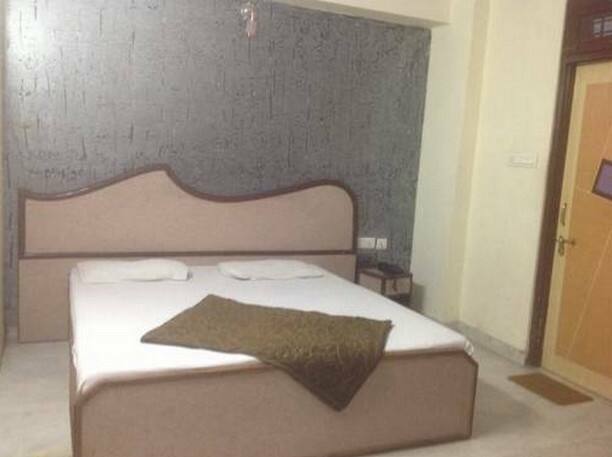 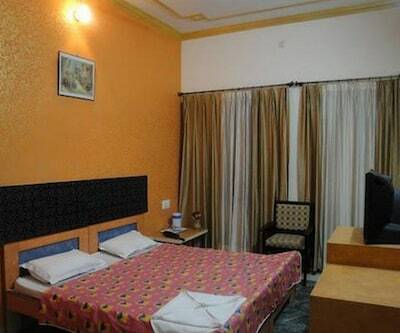 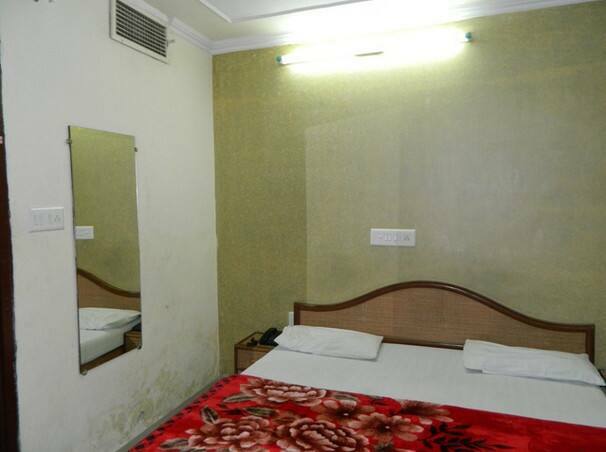 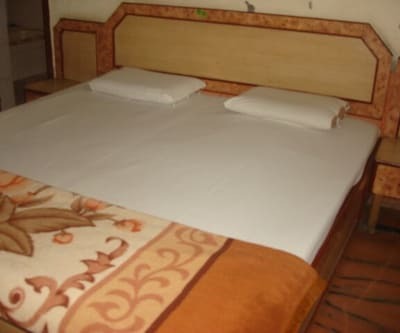 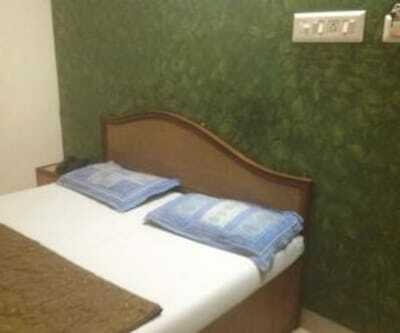 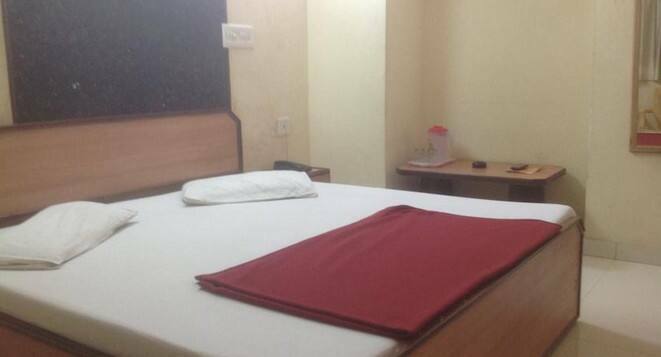 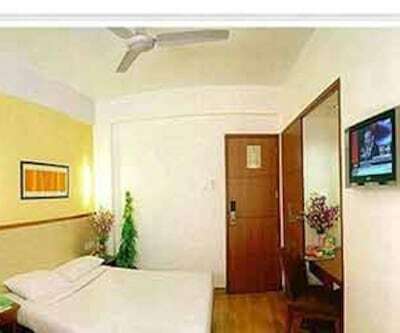 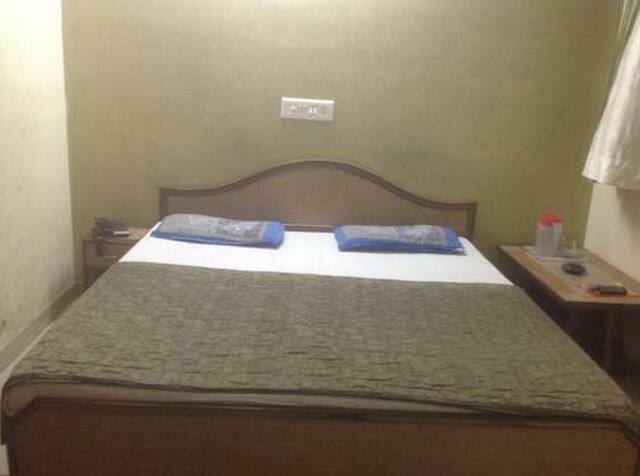 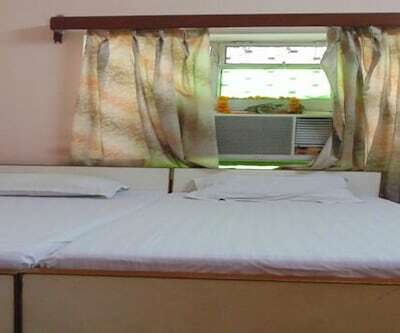 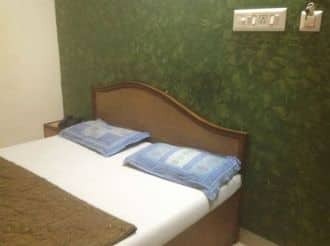 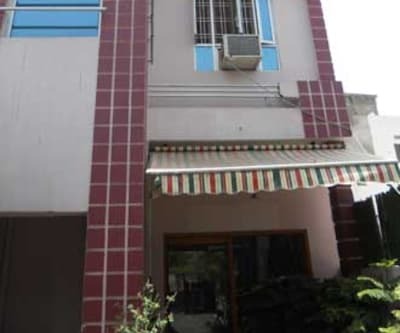 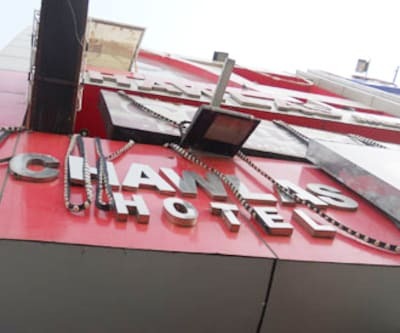 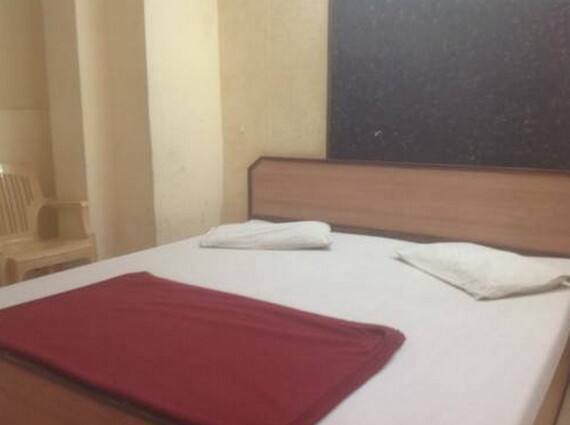 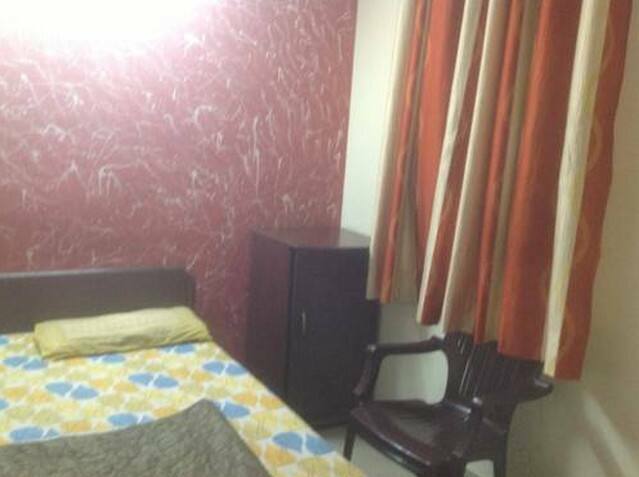 All rooms have beds, telephones, televisions, makeup mirrors, bottled drinking water, wardrobes, and bathrooms with toiletries and hot/cold water.